Sailing in the Baltic is pretty quiet at the moment. 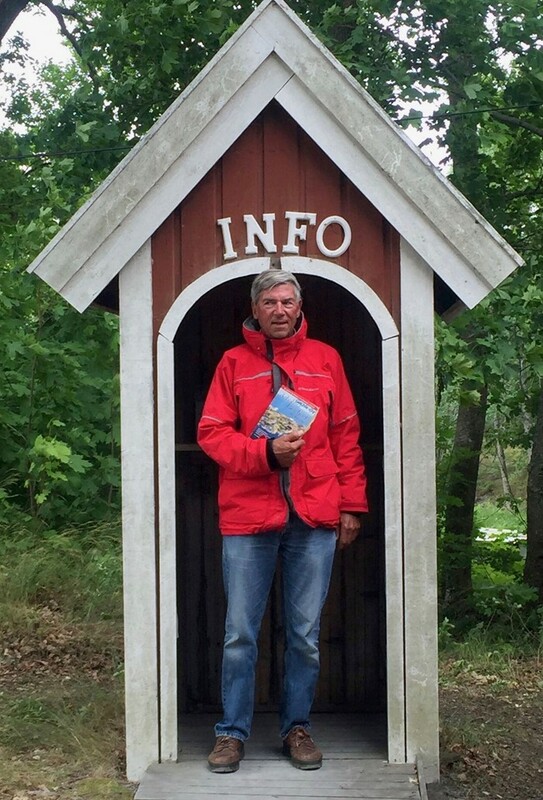 I will mention that the publishers of the Hamnguiden (or Havneguiden) series of pilots will offer a new edition of Hamnguiden 8, Landsort to Arholma (the Stockholm archipelago), early in 2019. This primary guide to the archipelago will include more than 300 harbors and a new harbor numbering scheme. Yours truly will be organizing a large cruise in the archipelago for The Cruising Club of America, The North American Station and Royal Swedish YC (KSSS) in late June-early July, 2019. In the meantime, I will be aboard OCC member Ann Noble-Kiley’s Hinckley Bermuda 40 yawl, Passport, in the Caribbean this winter. We will have plenty of OCC company. I look forward to meeting members in, or discussions with members about, the Baltic region.